"Now that we are settled in our new home, I want to report how happy we were with Above Average Moving. When I wrote to Terry a few weeks ago, he responded promptly, and throughout the following weeks answered all my questions without delay. On moving day last Friday, he and Tory adjusted their sched..."
Our experienced movers are focused and careful, delivering results that continue to exceed our customers’ expectations. Their skills are what has built our name and reputation in the Madison area. We bring efficiency to your move and heavy furniture are our specialty. If you’re looking for top-tier results and a seamless, effortless heavy or large furniture moving, call Above Average Moving and put your moving needs in our capable hands. 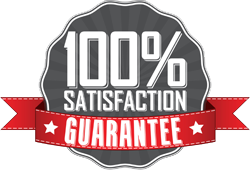 Our timely and efficient movers do all the work for you quickly, carefully and with professional results, every time. We are fully licensed and insured, and our staff is highly experienced in all types of heavy furniture moving. We have experience moving heavy furniture as well as fine art or delicate pieces. Give us a call today for a free estimate on your next move. Our experienced movers are focused and careful, delivering results that continue to exceed our customers’ expectations. Their skills are what has built our name and reputation in the Madison area. 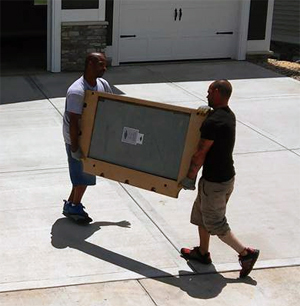 We bring efficiency to your move and heavy furniture are our specialty. If you’re looking for top-tier results and a seamless, effortless heavy furniture moving, call Above Average Moving and put your moving needs in our capable hands.